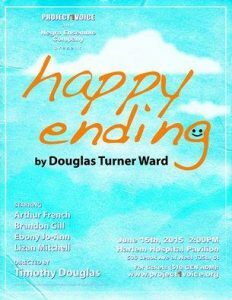 Tony Award nomination for Best Play, Drama Desk nomination for Outstanding New Play. 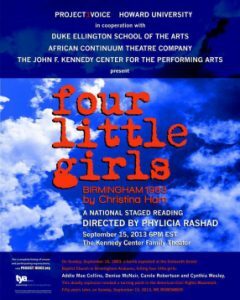 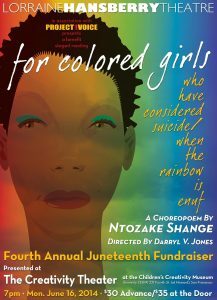 The second play written by an African American woman to reach Broadway; winner of an Obie for Distinguished Production and a Tony for Best Featured Actress (Trazana Beverley). 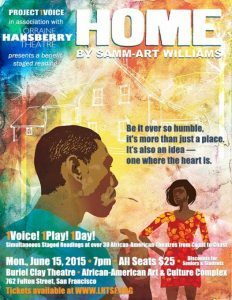 Commissioned 2009, premiered 2011; Ms. Ham has received 2 McKnight Fellowships and a McDowell Colony residency. 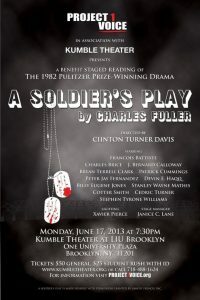 1982 New York Drama Critics Best American Play, Outer Circle critics Best Off-Broadway Play, Pulitzer Prize for Drama.